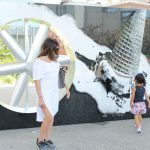 This week the kids get out of school for the summer! 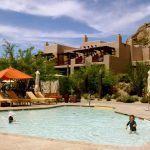 Over the next few weeks, we’ll be sharing some great family vacation and day trips spots to visit. 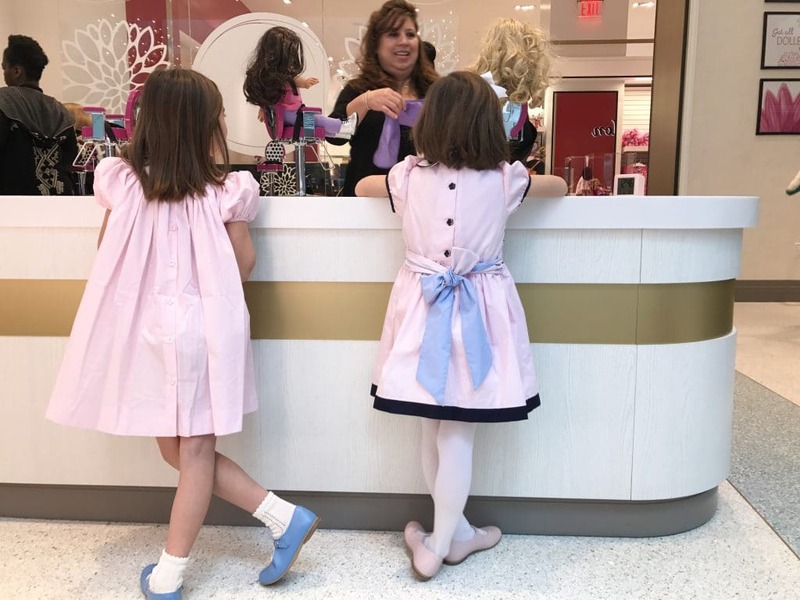 Today, I’m starting with the NEW American Girl Place. 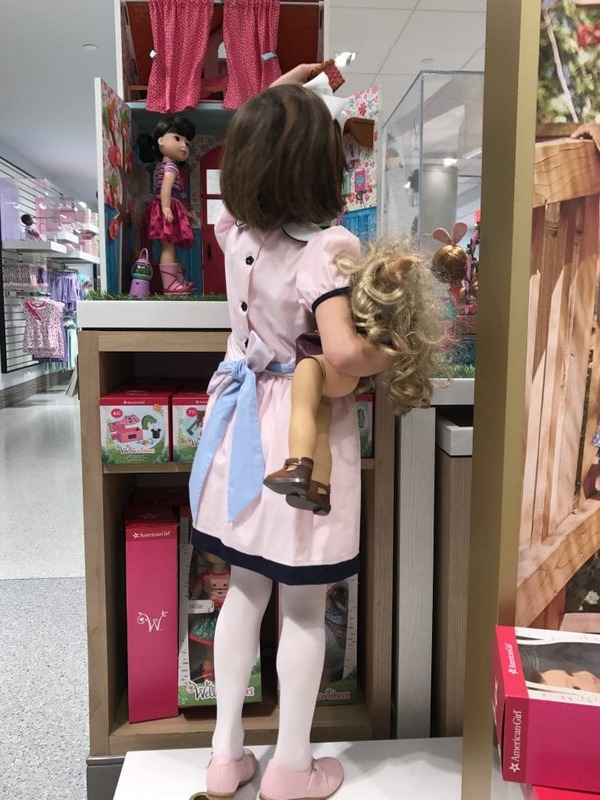 My girls are 6 and 8 and love American Girl dolls. 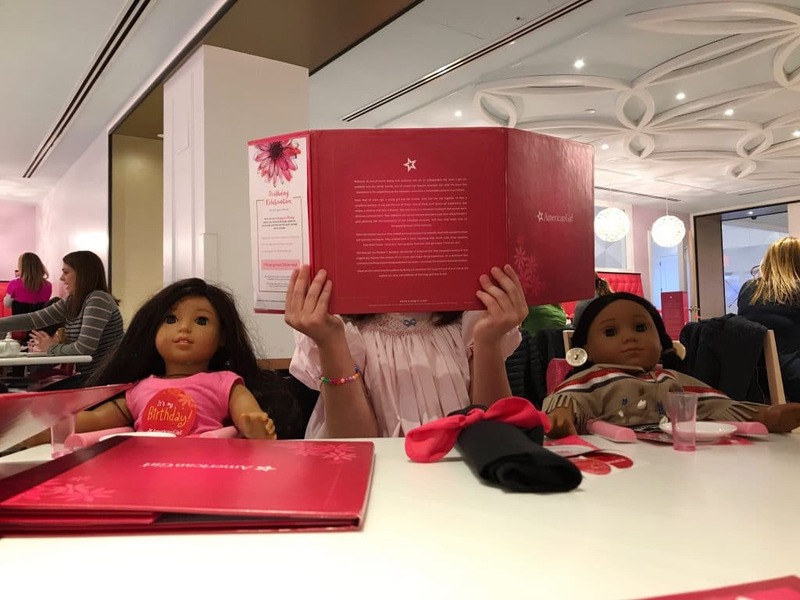 They started out with Bitty Babies 5 years ago when we visited the American Girl Place in Chicago. A few years later we visited the store in New York and a few months ago we took a trip to see the new store. 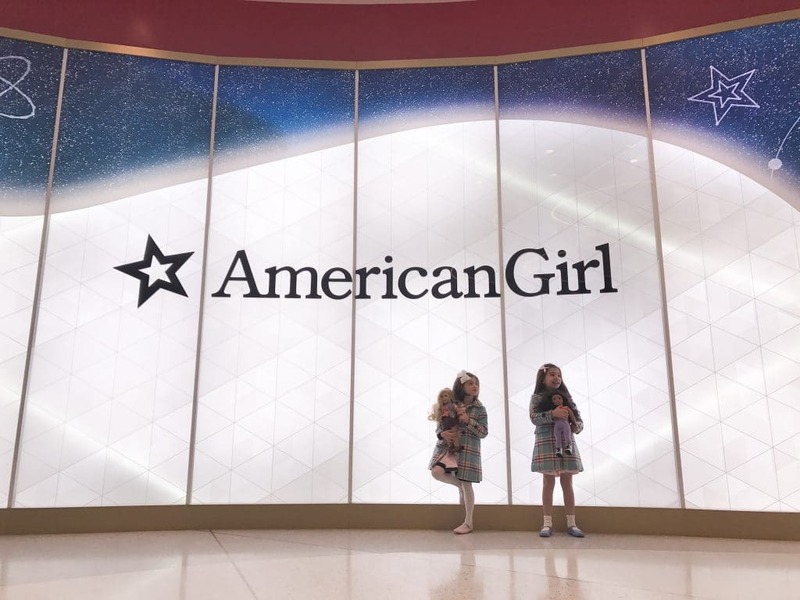 We planned a trip for Maggie’s 8th birthday and I think my mom and I were just as excited to see the new American Girl Place as Maggie and Alex were. It’s now located at 75 Rockefeller Plaza. There is a big, beautiful entrance and the whole store is brightly lit and exciting. The store now has a very open layout and for me, felt much less crowded this way. In honor of the big birthday celebration, we had lunch in the new Café. Disclosure: We were invited to try the new Cafe and salon and received lunch and salon services for the purpose of review. As always, all opinions are my own. The new cafe is adorable and was the perfect spot for a birthday celebration. 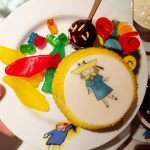 We love the conversation cards on the table, the little chairs and place settings for the dolls and of course, the food! After the meal we did some shopping. We loved that there were special areas for each doll and the new Bitty Baby nursery. Also, there’s a big spot for the Wellie Wishers dolls, which are my girls’ current favorite. 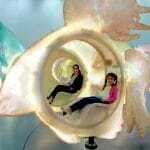 The store is very interactive and there’s plenty to do besides shopping. We loved the book area. It’s very open with comfy spots to sit. It’s right near the cafe, so if you need a spot to wait for your table, go enjoy a book and movie. It’s also a nice spot to sit and relax after all of the fun in the store. 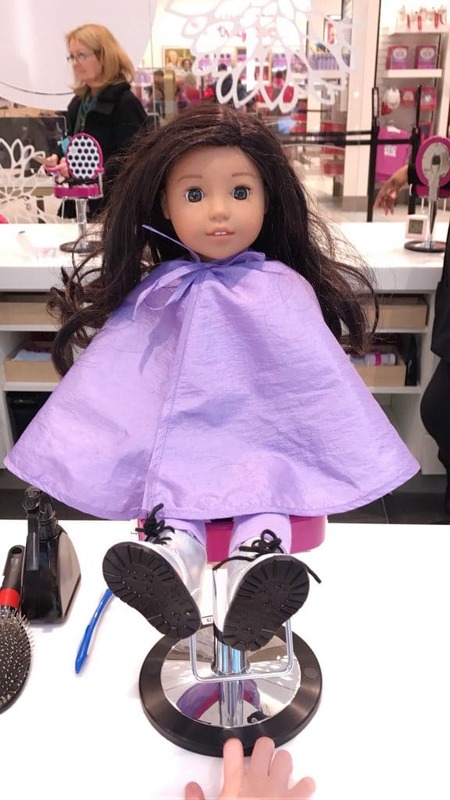 We had an appointment for each of the girls to get their doll’s hair done. This was the highlight of the trip! The salon is right by the wall of windows, so it’s bright and feels very open. 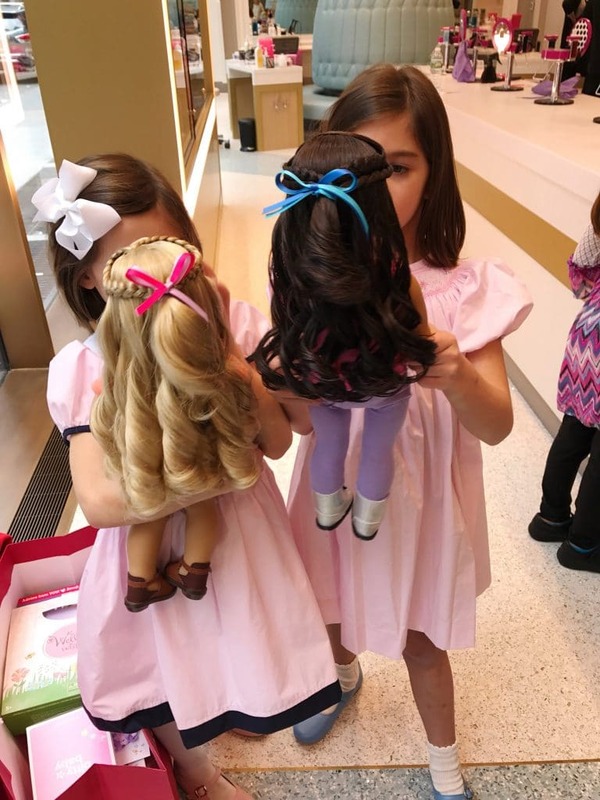 The stylists were awesome and really engaged the girls in the styling and giving them tips for taking care of their doll’s hair at home. Our stylist was also very funny and had the girls (and adults) cracking up. We had so much fun during the appointment. 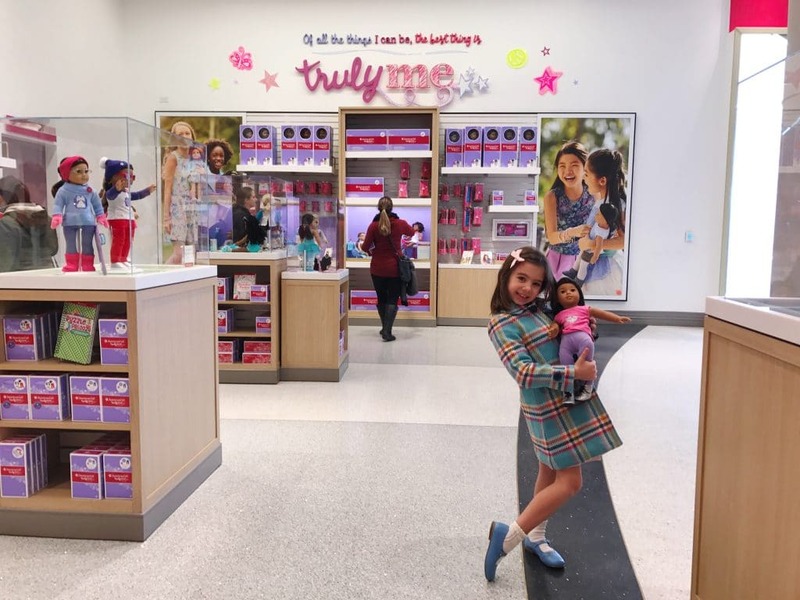 Overall, the new American Girl Place is super well organized, clean, bright, fun and a really special place for kids to visit in New York City. 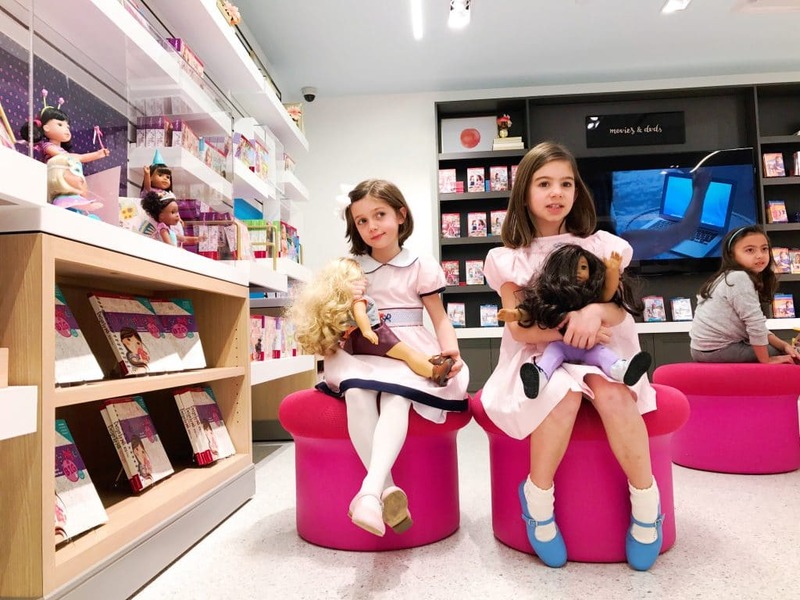 I love the new American Girl Place and the different areas for the various dolls. The salon is so fantastic and the staff really work wonders with knotted doll hair.